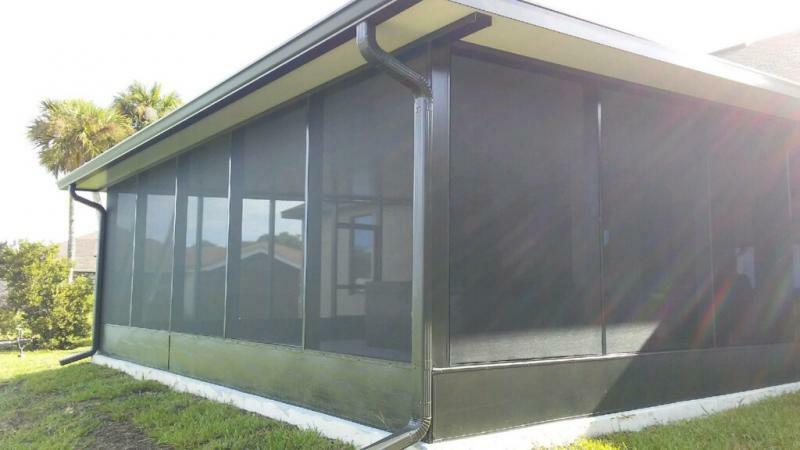 We are a licensed aluminum specialty structure contractor (RX11066810) specializing in all your aluminum needs; whether they are residential, commercial or industrial. 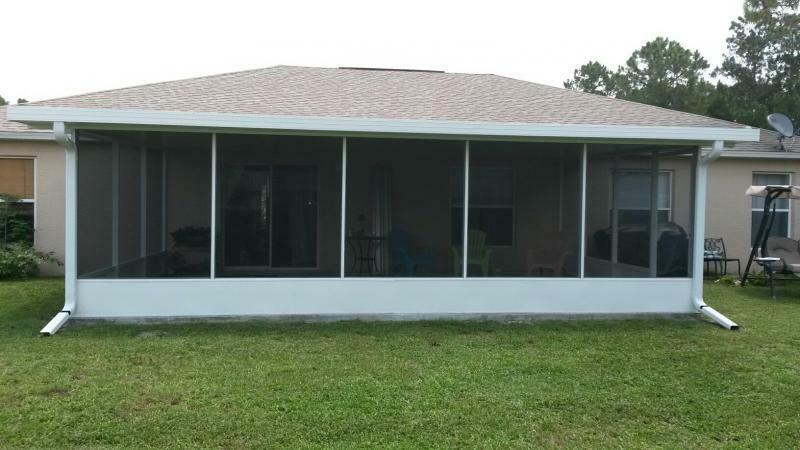 We have been serving residents and contractors of Brevard and Indian River County for over 30 years; since 1977. 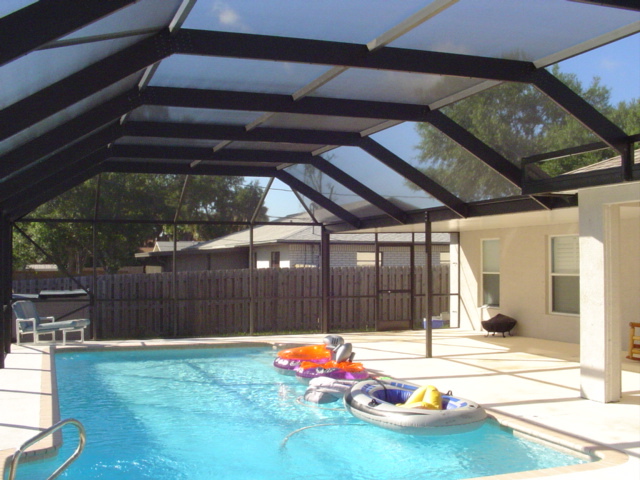 We at Team PBA strive to provide our customers with quality workmanship and aluminum products at a reasonable price! Click here to set up for a free estimate!